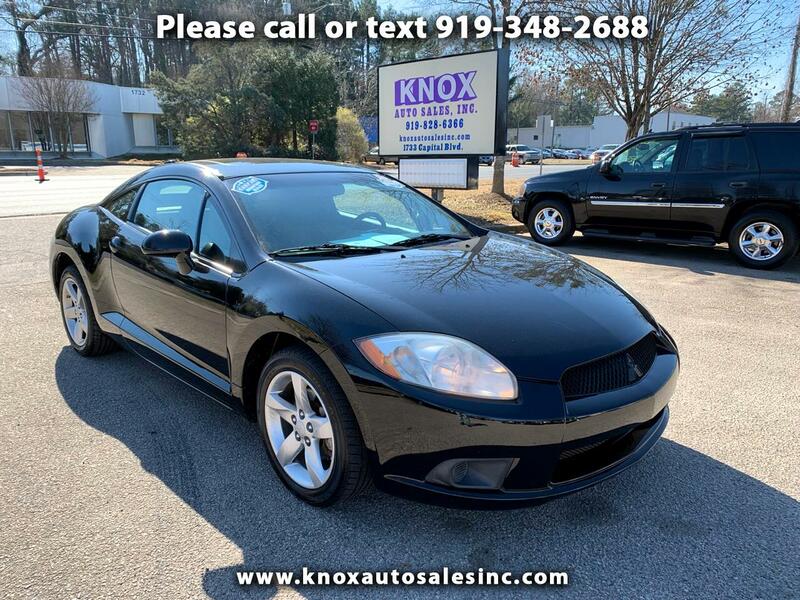 Used 2009 Mitsubishi Eclipse GS for Sale in Raleigh NC 27604 Knox Auto Sales, Inc.
1 OWNER!!! NC OWNED!!! CLEAN CARFAX!!! NEW PAINT!